Have a good Saturday everyone! 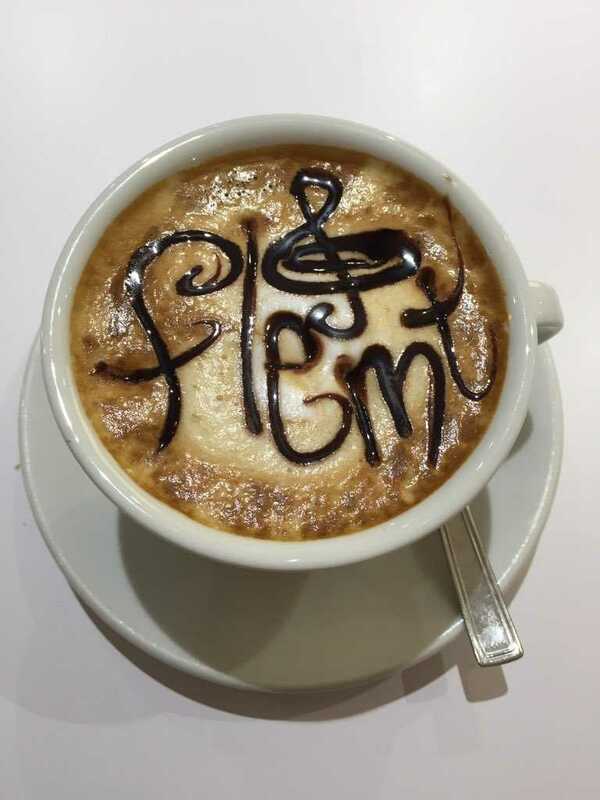 Check out @flemtit..
Have a good Saturday everyone! Check out FLEMT Italian rock band social media pages for all the latest pics and news.